If you’re anything like me when you look for a cruise, you love to load up your itinerary with lots of new destinations to explore (or some old favorites to revisit). But sea days are awesome, too. It’s really nice to be able to sleep in after a late night of karaoke singing or dancing at the clubs onboard. You’ll also appreciate a break onboard to give you some rest after a few days in a row of going ashore to hang out in the sun, swimming, snorkeling, hiking, biking or whatever else your excursions kept you busy doing. Sea days are when you can fully enjoy the activities on the ship, like climbing walls, ropes courses, pools and waterslides. But what if you choose a cruise that has a port-intensive itinerary? One with just one or no sea days in an itinerary that can stretch a week or longer? This is typical for expedition cruises or for smaller ships that sail in regions that have many interesting port cities packed closely together. 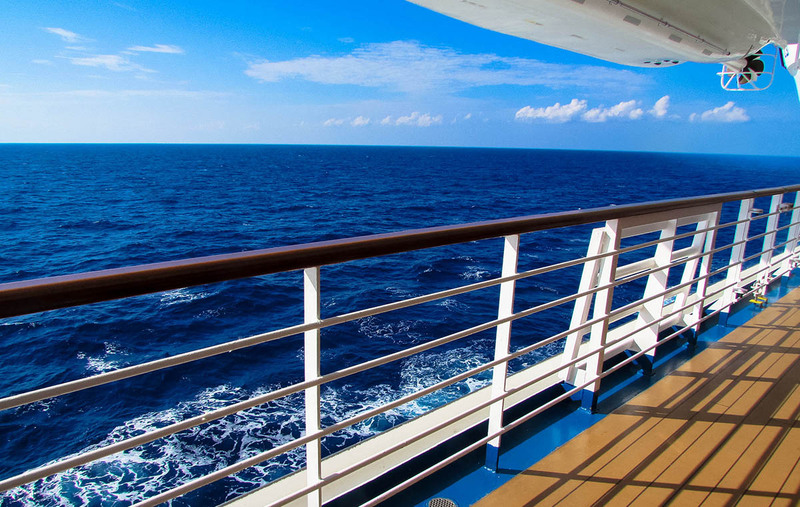 The post How to Survive a Cruise That Has No Sea Days appeared first on Cruise Fever.